Read in a voice-over by the actress and inventor Hedy Lamarr toward the end of the fascinating new documentary Bombshell: The Hedy Lamarr Story, the advice sums up the experience of a woman celebrated for her beauty but ignored for her brilliant mind. She was a film star from the late 1930s until her career began to fade in the 1950s. Her best-known movies include Algiers with Charles Boyer, which launched her U.S. career in 1938; the 1940 box-office hit Boom Town, with Clark Gable, Claudette Colbert and Spencer Tracy; and Cecil B. DeMille’s biblical epic Samson and Delilah, in 1949. Invariably, Lamarr was cast as an exotic—and often nearly naked—seductress. As the single mother of two children, a boy and a girl, Lamarr worked hard. At home, she was a self-taught inventor. She tried to develop a cube that would dissolve in a glass of water to create a carbonated drink similar to Coca-Cola, but the results were inconsistent and the project fizzled. She later helped Howard Hughes design faster airplanes. But her most important invention, which she hit upon in 1941 when she was 27 years old, had the potential to save the world from tyranny. During World War II, Lamarr devised a way to defeat German frequency-jamming technology so that British submarines could guide torpedoes with radio signals. When a signal traveled on only one frequency, the Nazis used radio interference to jam the transmission, sending the torpedo off course and rendering German U-boats virtually unsinkable. Lamarr had the breakthrough idea of frequency hopping, where the submarine and the torpedo would follow a synchronized pattern that constantly jumped from one radio frequency to another across a spectrum of 80 different frequencies, making it impossible for the enemy to jam the transmission. Lamarr asked her friend, the American avant-garde composer and pianist George Antheil, to help her implement her idea by developing a device that would make frequency hopping possible. He synchronized a pair of miniature player-piano mechanisms that activated the radio signals, one on the ship and one on the torpedo. Together, Lamar and Antheil patented the invention. But when they brought it to the U.S. Navy, the military brass scoffed, “You want to put a player piano inside a torpedo? Get out of here.” She was urged to use her beautiful face to raise money for the war effort instead—which she did, eventually selling $25 million worth of war bonds, the equivalent of about $343 million today. After leaving MGM in 1945, she took the daring, nearly unheard-of step of creating her own film production company. In 1954 she produced the DeMille-style epic The Loves of Three Queens in Italy. Lamarr played all three lead roles in a story about beauty standing in the way of love for the great women of history. She spent millions of dollars of her own money to finance the film, but it never found a U.S. distributor, and she was left broke. Although she had raised millions for the American war effort, she was not yet a U.S. citizen. A short time later her patent for her frequency-hopping invention was seized by the U.S. government as the property of an enemy alien. Her innovation would later be widely adopted by the U.S. military and eventually form the basis for the Wi-Fi, GPS and Bluetooth technologies that we use today. Lamarr never received a penny nor any official recognition for her invention. In her later years, she was reportedly addicted to pills—the legacy of the amphetamines studios gave stars to keep them working six days a week and churning out movies—and she was arrested twice for shoplifting. She underwent a series of plastic surgeries that disfigured her face. She became a recluse, refusing to see anyone, not even her family. 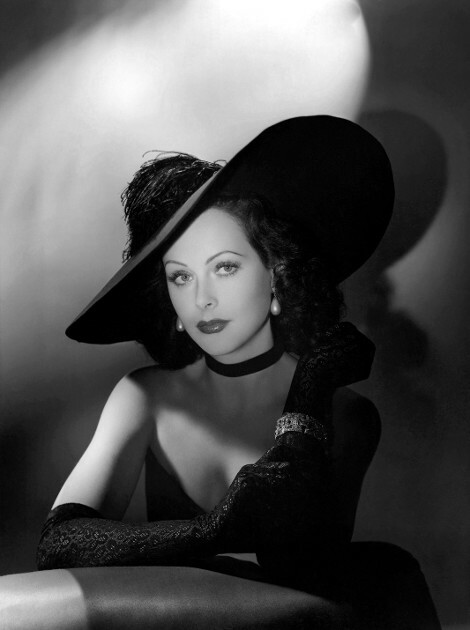 Hedy Lamarr died in Florida on Jan. 19, 2000, at the age of 85, without her story ever being told. From director Alexandra Dean, and part of the American Masters series on PBS, the engaging and poignant film Bombshell: The Hedy Lamarr Story, is now streaming online. 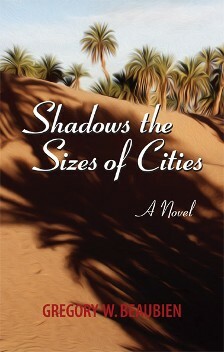 "THRILLING ... A GREAT READ"